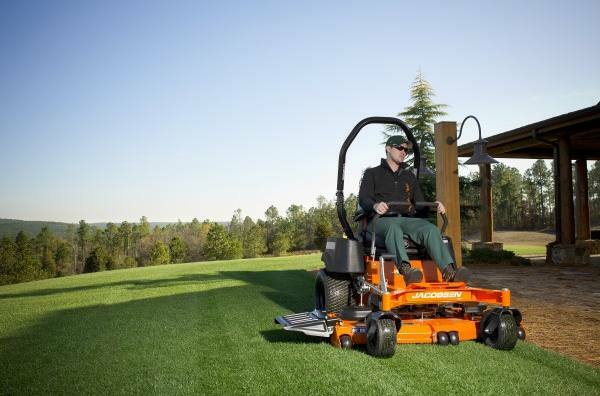 High Horsepower – Features fuel efficient engines from Briggs & Stratton® and Kawasaki® to power you through up to 4.3 acres per hour. 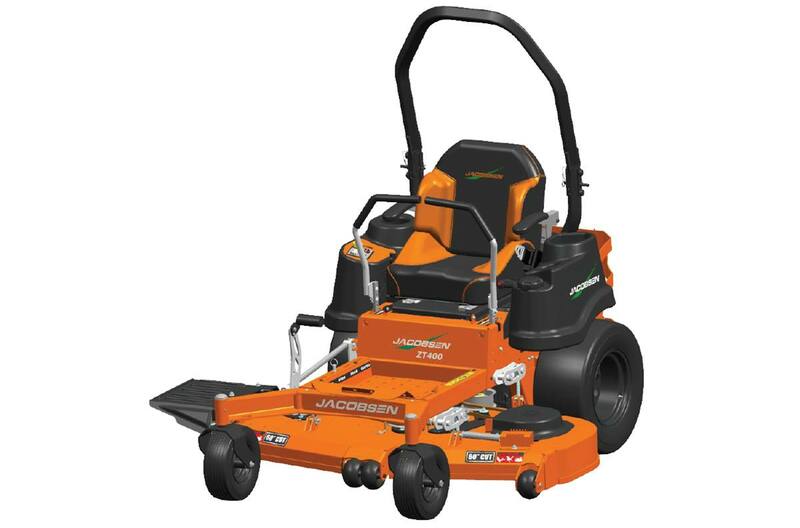 Cutting System – Offered in three cutting widths (48-, 54- and 60-inch), decks easily tackle large volumes of grass and provide a more attractive after-cut appearance. Proven Drivetrain – Parker® HTE transmissions provide smooth, reliable steering and are up to 15% more fuel efficient than the competition. InCommand™ Console – new InCommand control console features keyless, password protected ignition and a SoftStart clutch for smooth clutch engagement. Robust Deck Spindle – The Turf Xtreme™ spindles are maintenance free and provide longer bearing life with Contamination Exclusion Technology. The high-strength ductile iron is 60% stronger than aluminum housings. PerfectTension™ - New innovative PerfectTension deck drive system maintains optimal belt tension for reduced maintenance and up to three times increased belt life expectancy. Overall width (chute down): 69.6 in. Overall width (chute up): 55.4 in.